The City of Crawfordsville got *neither* the state's Local Trax grant nor the federal grant that state officials suggested they apply for instead. So is the city stuck with its train crossing delays? Two of our regular guests on WBAA’s Ask The Mayor have been outspoken about the fact they think railroad companies have too much power and their cities don’t have enough recourse to stop trains from clogging intersections. But neither Frankfort’s Chris McBarnes nor this week’s guest, Crawfordsville Mayor Todd Barton, have seen their grant requests fulfilled to try to solve the problems with which their cities have been saddled. So what’s a city to do when railroads have all the power and cities little of the money? Also on this week’s show, as Montgomery County catches up to its neighbors by preparing its first-ever comprehensive plan, what should Crawfordsville – the largest municipality in the county – be entitled to? And what about those wind turbines that county residents have battled over? Will they be allowed once the county finally has zoning ordinances to rely on? The project’s organizers just released results of a small survey, and more Montgomery County residents took part than did people living in any of the other nine counties WHIN represents. 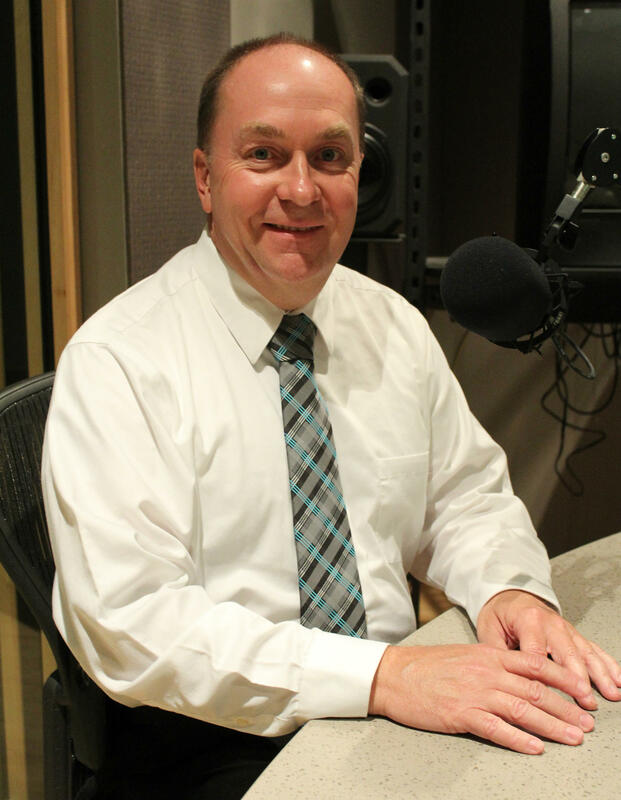 But the results pose some questions, which we put to Mayor Barton this week on WBAA’s Ask The Mayor. The Indiana Supreme Court has ruled local governments can no longer fine railroad companies for stopping on tracks, regardless of how long a train may block a crossing. Indiana localities have only a week left to apply for the state’s matching grant program designed to separate roadways from railroad tracks. To receive part of the Local Trax grant, local governments have to pitch a safety enhancement project for a highway-rail intersection. The applications are scored based on factors including how many cars and trains cross per day. If a project is chosen, the state will cover 80-percent of its cost.